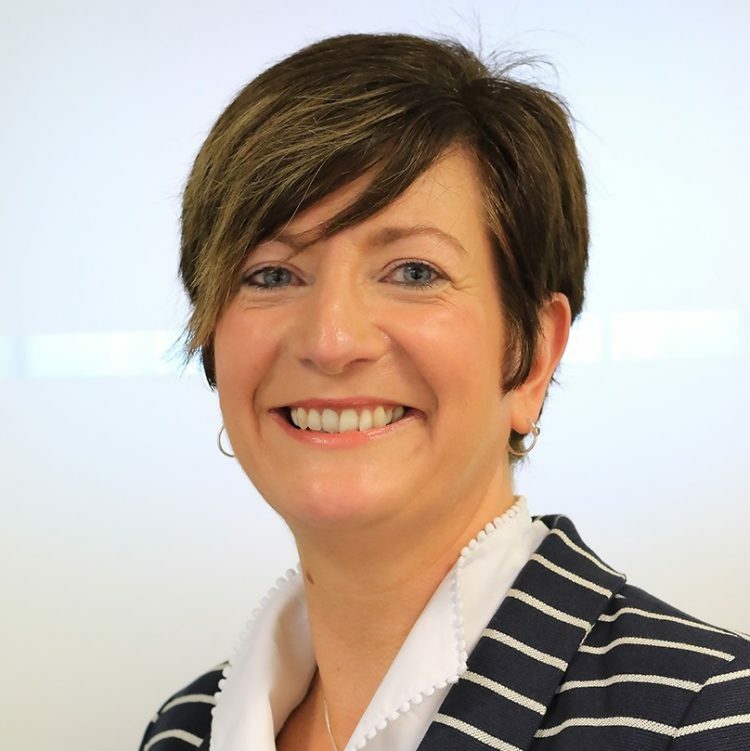 Nikki is Chief Digital Officer at Leeds Building Society. Through experiences of supporting close family members and friends receiving healthcare, Nikki recognises the difference positive experiences make to their recovery or dealing with the ongoing repercussions of illness. Her career has focused on customer experience. She is passionate about great customer experience delivery and believes in the case of patients the experience they have with healthcare providers is pivotal. She also brings Marketing and Communications expertise.